Dreamland Discounts Everyday: $30 per person. $25 with coupon. 50 tickets for $60. $55 with coupon. Plus, you get 1 free ride ticket, good on any ride. 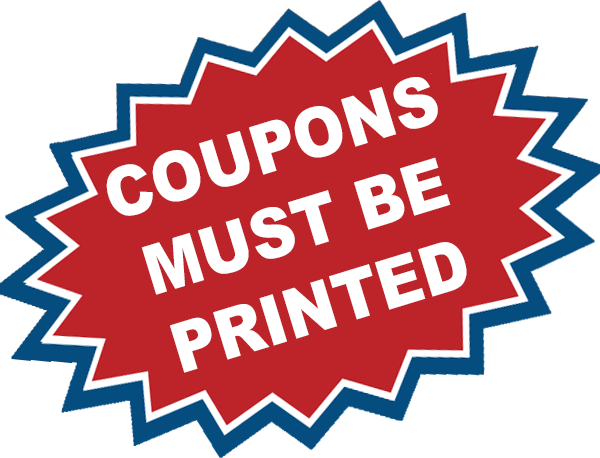 Must present printed coupon upon purchase. Limit one coupon per person per day. Cannot be combined with other offers.